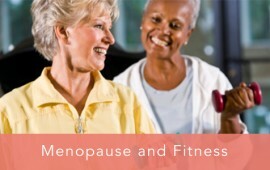 Many women facing menopause often struggle with different physical changes in their body, making this a very important time to exercise and step-up that fitness routine. Wake up on the right side of your bed and increase your energy throughout the day by doing some morning ab exercises! Starting your day off with a quick and energetic exercise routine is sure to add that pep in your step in no time! Check out some of my favorite ab workouts for starting my day off right! 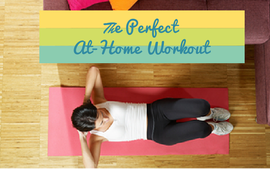 A good mat, a chair, and a wall are all you need for a great, at-home workout. Try out our workout and start feeling better today. For most of us, it’s probably not necessary to know all the muscles in our body and how they work. However, your core muscles (Rectus Abdonminis, Obliques and Spinal Erectors) are incredibly important.